In 2013, the map of Athens County was redesigned and updated.  Copies of the current map are available for purchase at the Athens County Engineers Office for $1.00 each. Maps can also be mailed via USPS upon request for an additional postage charge of $.90 per map.